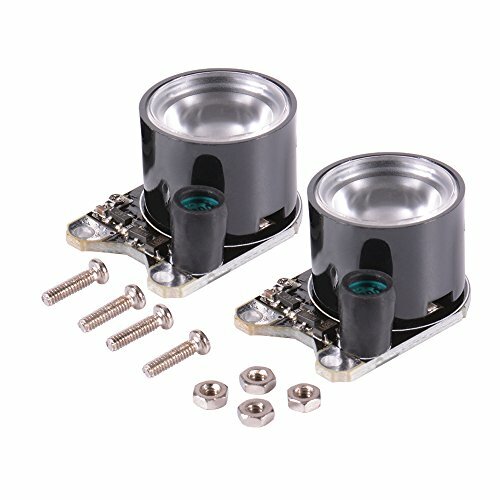 This product is available at Aliexpress, Ebay, DealExtreme, Banggood, Amazon.com, Amazon.co.uk. 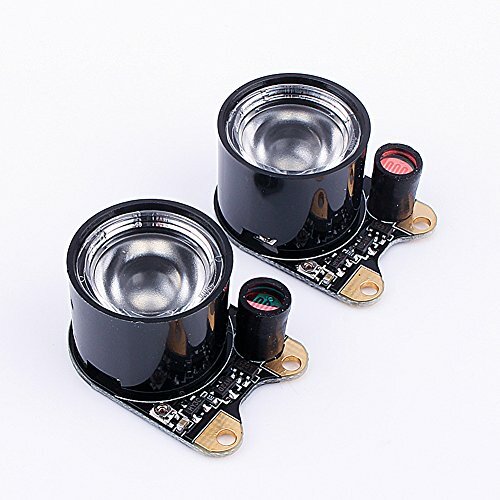 At aliexpress.com you can purchase 2pcs Infrared LED Light 3W 850 Raspberry Pi Camera Board Module Night Vision Infrared IR for only $1.88, which is 86% less than the cost in Amazon.com ($12.99). 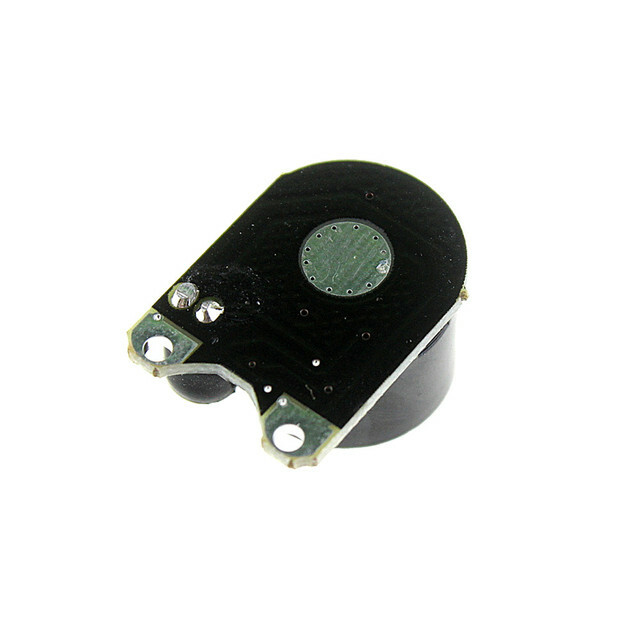 The lowest price of Infrared LED Light,2PCS 3W 850 IR High-power Night Vision Infrared Illuminator with Adjustable Resistor for Raspberry Pi Camera Module was obtained on 10 March 2019 2 h 03 min. 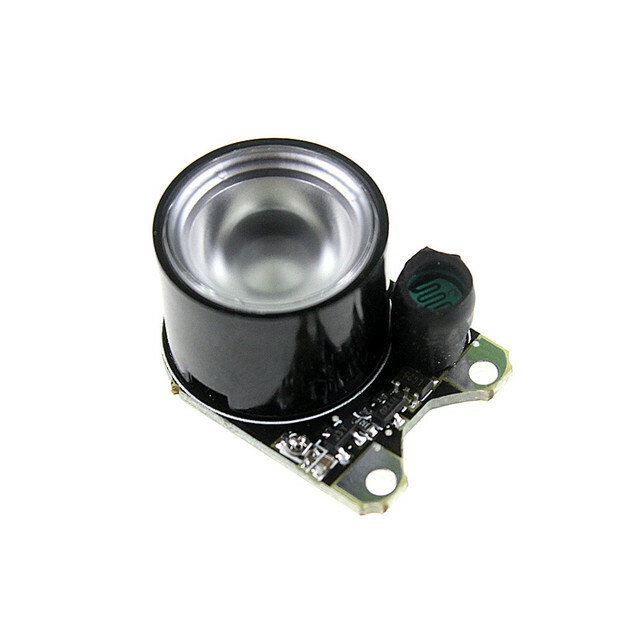 Replacement Infrared LED (850nm) for CSI NoIR camera compatible Raspberry Pi 3 and Raspberry Pi Zero (v1.3+). The lighting draws its power (5V) from the CSI connector of the Raspberry Pi. Choose a power supply of at least 3000mA (3A) to operate the lighting properly. A photo-resistance next to the LED automatically switches on the LED when the brightness drops (no sensitivity adjustment is available). Attention, the LED lighting is not compatible with the official camera. Use only with compatible cameras.